I love photographing weddings and would love to schedule a time to talk or meet in person to hear all about your wedding day plans! My wedding day photography style combines candid photojournalism storytelling with beautiful portraits and wedding day details. As an experienced wedding photographer, I love anticipating the moments of your wedding day by capturing images which relay the memories from this once in a lifetime event. Kristen Sloan Wedding Photography Packages feature an 8x8 Wedding Day Highlights album designed by me and sent to you 8 weeks after your wedding day, along with your high resolution images on a mini usb drive. Your edited, culled and color corrected images will showcased in an Online Gallery approximately 4 weeks after your Wedding Day. Pricing begins at $525 for my Elopement Package and continues to my 12 Hour All Day Package for $3200, with a variety of wedding photography options in between! 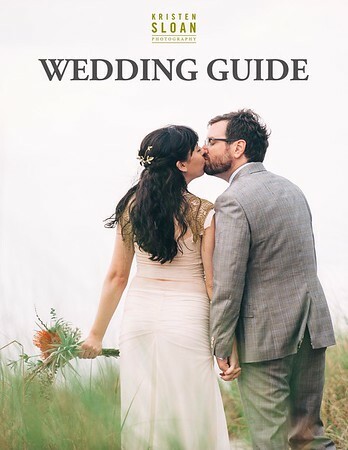 Please view my Kristen Sloan Photography Wedding Guide for more information. Please also visit my Wedding FAQ page. Kristen Sloan Photography services Downtown Saint Petersburg, Treasure Island Beach, St Pete Beach, Madeira Beach, Redington Beach, Indian Rocks Beach, Indian Shores Beach, Belleair Beach, Clearwater Beach, Bradenton Beach, Anna Maria Island, Longboat Key, Siesta Key, Sarasota Beaches, and the surrounding Tampa Pinellas County area. Kristen Sloan Photography Lifestyle Portrait Sessions include an online gallery which allows my clients to download their edited high resolution images (typically 50-100), with permission to print. Most portrait sessions also include a 6x6 highlights album featuring my favorite images from the day. For gulf coast Florida beach portrait sessions, I recommend starting approximately one hour before sunset. Price varies according to location(s), number of people photographed. Individual Headshot Portrait Session- $375- $500. I am a Saint Petersburg Florida Wedding and Portrait Photographer specializing in capturing candid moments, classic portraits and all the little details.